Before we get into the tips for an effective digital fundraising strategy, it is important to understand what digital fundraising actually is. Digital fundraising is simply a way to earn money online for charities and nonprofit organizations, especially when they may have limited budgets to utilize. To run a successful and efficient digital fundraising strategy, there are several areas you will want to focus on. These areas include making the donation and set-up process straightforward and easy to use and follow, make sure you provide all of the relevant information needed concerning what the fundraiser is for and include other offline options as well as online. Build relationships within the community and promote what you are working toward, and analyze how effective using an online platform is for your digital fundraising strategy. You want to establish a strong online presence while utilizing all different forms of new media and digital communication. Marketing and advertising are not just suited for the business world. To raise awareness for your fundraiser, you will want to market what you are doing and bring people’s attention to your cause while attracting potential donors. The best way to do this is by creating an online and offline presence first through digital engagement. These days, more and more people are using their mobile phones over computers for internet access. 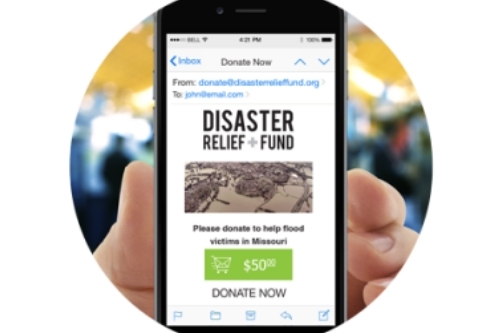 When you mobilize your fundraiser, you will be able to reach a broader audience. You will have improved success if you name the campaign you are working on and include the story saying what it is, why you are doing it, who you are helping, and what other can do to join in the efforts. It is always a good idea when launching a fundraising campaign to gain numbers and increase the people on your side. More allies will lead to better fundraising efforts and can raise funds and awareness. Partnerships can also include corporate sponsors. Raising awareness can take many forms, but it will not work if you do not put the action behind the words. You need to try to reach a wider audience base. It is important to maintain and update websites regularly, so it keeps people visiting. Make sure that everything on the website can circle back to the fundraising efforts you are promoting and be sure to engage readers and potential donors; get them to become as passionate as you are. 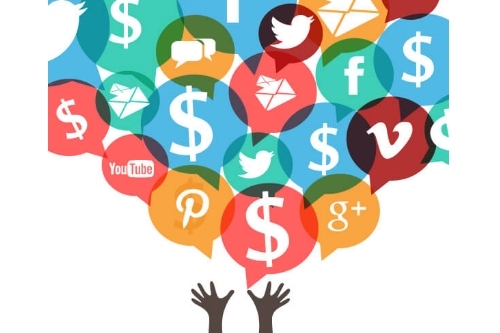 Social media sites might very well be the biggest ally you have when it comes to digital fundraising. One of the ways to stay up to date is by jumping on the social media bandwagon and go where you know you will get seen and heard. There are so many different social media outlets to choose from, and they can establish a larger and stronger online presence. 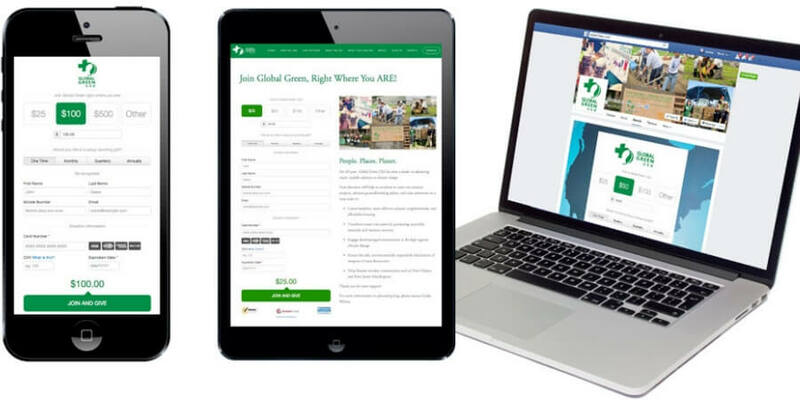 A digital platform is one of the best ways to share your organization’s story as well as begin a social media marketing strategy that will boost your digital fundraising efforts and help find donors and sponsors. Always be sure to follow social media policy while still engaging and utilizing social media trends. Fundraising software allows people to easily track the money they collect from donors and maximize their potential. Fundraising software helps to recruit, engage, and retain donors. The Internet is a good foundation on which to build relationships with potential donors. With the aid of the Internet, you can continuously and efficiently engage people and keep them updated on what is new with the fundraising efforts. Social media, email, and websites are great ways to spread your story and cause and keep potential donors engaged and increasing donations and supporters whether it is online or offline. 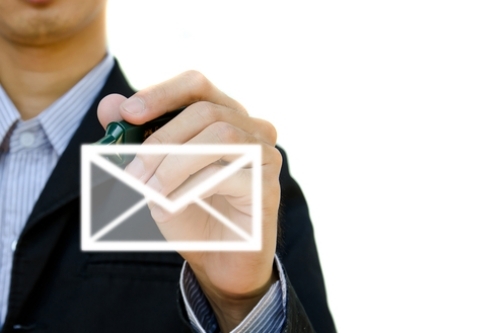 Email is an effective fundraising tool because it is an affordable and cost-effective way to keep people involved and up to date. It is a good way to spread your story and ask for the donations that are needed while utilizing a digital platform and digital storytelling. Always monitor your results. The goal here is to get them to read the email and go to the page and click that donate button. Digital fundraising overall is an affordable means to getting your story heard and collect the donations your charity or cause desperately needs and deserves. Dear sir greeting from pastor sanjay Ratnakar pawar.siyon mission ministry.president.iam running small 50 poor tribal needy children hostel and educational development social ministry. In rural poor tribal area in India. Especially extreme poor tribal migrate.widow.children.we are taking care and giving education.sir we have food, cloth, medicine, problem.sir I request to you please support us financially to our Siyon mission ministry.this is my humble request to you please. Your in Christ.pastor.sanjay R pawar. Sir we have Registered organizational.